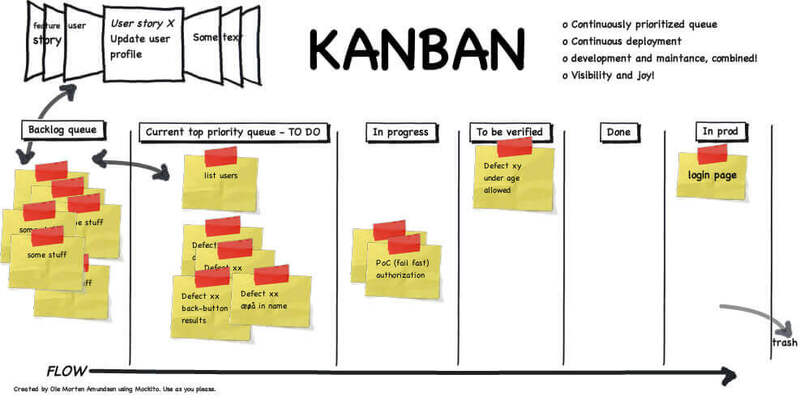 Do you want to implement Kanban? Our one day Kanban training course will teach you about the various Kanban systems and how to implement them. 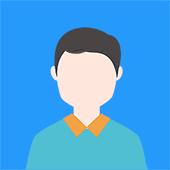 Kanban is a pull scheduling system which can be used as a shop floor control tool to ensure you only manufacture what is pulled by each customer. Ideally suited to manufacturing, operations and material professionals of all levels. Shorter cycle times can deliver features faster. Balancing demand against throughput guarantees that most the customer-centric features are always being worked. How Kanban can interface with MRP/ERP systems?